Read also: Know About This Amazing Place Which Is The Only Sanskrit Speaking Village! 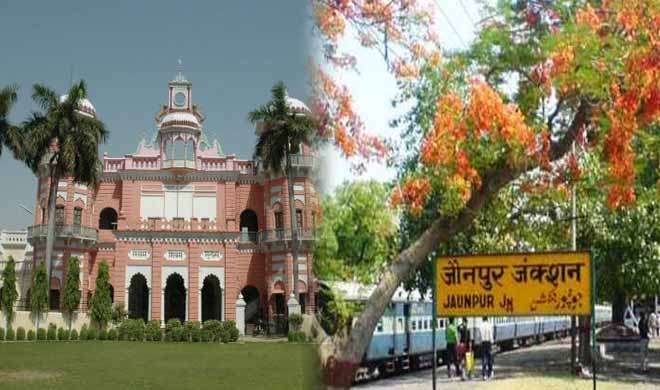 This is a reality of a village in Jaunpur district of Uttar Pradesh that has the potential to run the administrative affairs of the entire country! Madhopatti village, which has seventy-five households in total among them are forty-seven astonishing IAS officers. But, the story does not end here, despite having such large percentage of IAS officers, it is also famous for a unique record of four siblings that were selected for IAS position. These four brothers are Vinay Kumar Singh, Chatrapal Singh, Ajay Kumar Singh, and Shashikant Singh. Vinay Kumar, the oldest, who cracked civil service in 1955 and retired as chief secretary of Bihar. In 1964, Chatrapal Singh & Ajay Kumar Singh cleared the exam. Then, the fourth one Shashikant Singh became IAS in 1968. Chatrapal was chief secretary of Tamil Nadu. Isn’t that amazing!! The entire family of civil servants is not a strange thing in this village!! The first civil servant from this village was Khan Bahadur Syed Mohammad Mustafa in 1914 during the British India. Then there was a long gap, next person to clear the exam was in 1952, Indu Prakash. After that, this chain went on increasing at a high pace, one after the other IAS officers!! And hence the village was named as OFFICERS VILLAGE. Not only IAS and PCS, but residents of Madhopatti have also joined ISRO, Bhabha Atomic Centre and the World Bank. This is truly inspiring!! Despite such a great stories of achievements of residents, the village still lacks the necessary amenities. There is no ATM booth, no coaching guidance for the IAS aspirants, roads, electricity supply, and medical facilities etc. are not up to the mark. Apart from these shortages, the officer village, Madhopatti is providing India with the elite bureaucratic services. This is a town of IAS officers fulfilling their dreams of serving the nation and running the country’s administrative machinery, creating an inspiring example for every Indian! Read also: Giethoorn: A Village Without Roads That pave the way for A Heavenly Trip!